This program encourages Leadership, Friendship, Personal development, Citizenship, Sportsmanship, Public Speaking and Academic achievement. It provides students with the opportunity to experience the interview situation, meet other young people, meet leaders in the community, present their own leadership qualities and speaking abilities and be introduced to Lions community involvement. It also fosters communication and understanding between students, teachers, parents and members of the wider community. 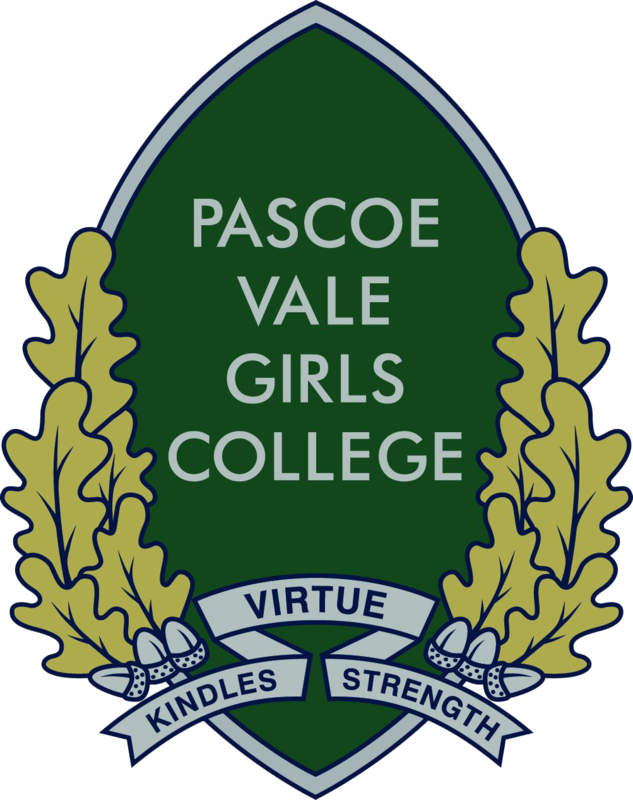 Moreover, it showcases the best of what this College has to offer: students who present their views with passion, who demonstrate strong commitment and resilience, who conduct themselves with great sportsmanship, poise and dignity and without doubt, students who are seen by the wider community as worthy Ambassadors of the College. There is a great deal of written and anecdotal evidence of the high regard and esteem in which our students are held by Lions members and the wider community.